AC2000 high-level interface with Aimetis Symphony supports Preset-on-Alarm, Pattern-on-Alarm and forced camera recording on video action. These can be enabled and configured via the AC2000 Video Configuration Application or VMS. 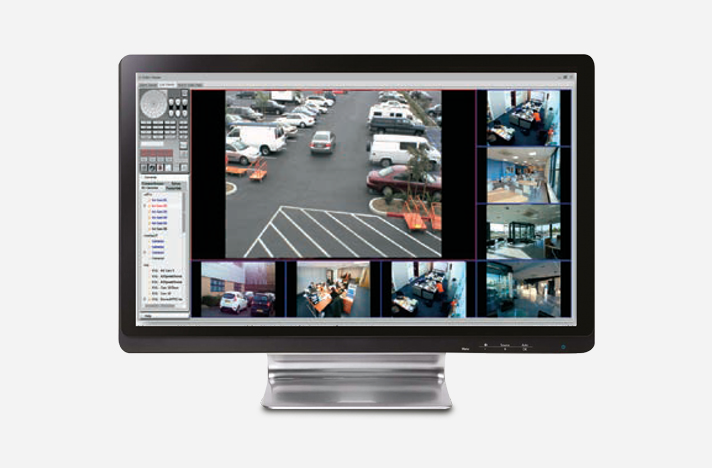 AC2000 events can trigger VMS video actions. Video actions can be customised using AC2000 video configuration, and are assigned to a camera such that when an AC2000 alarm on a CEM Systems card reader or PIR, AC2000 will trigger a recording on the VMS for the configured record duration and, if needed, trigger a preset or pattern tour on the camera.